Vineyards factor prominently in my life, having grown up surrounded by them. 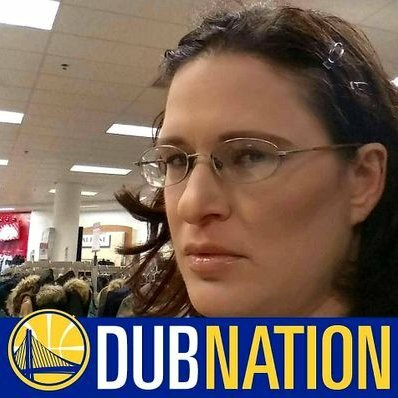 When I read that Fetzer Vineyards, located in California’s Mendocino County, diverted 97.7 percent of its waste, I felt like shouting. An image of farm workers burning waste came to mind. It is a common practice for vineyard waste to be burned, a practice which is obviously bad for local air quality. There is more good news concerning Fetzer Vineyards. The wine maker announced this week that it received platinum level Zero Waste certification from the U.S. Zero Waste Business Council (USZWBC). Platinum certification is the highest level USZWBC offers. The goal of zero waste is to divert all end-use material from landfill, incineration and the environment and achieve a minimum of 90 percent diversion. Fetzer is serious about waste diversion. It diverted about 2,807 tons of total waste from landfill in 2013, equal to the weight of about 1,400 cars. Although the vineyard diverted only 67 tons of waste from landfill in 1990, it has already surpassed the California State Mandate of 75 percent diversion by 2017. 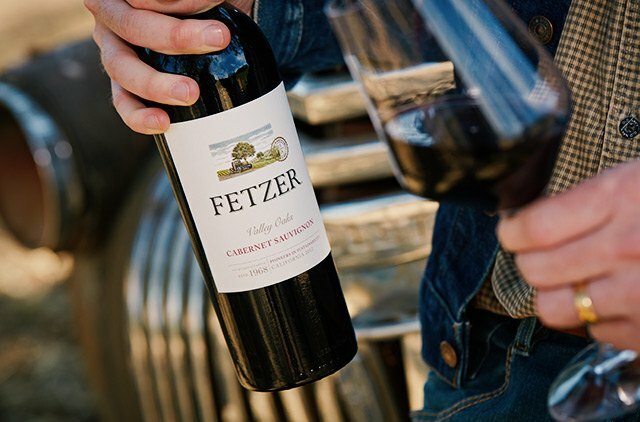 Fetzer’s waste diversion efforts are good for its bottom line, as the vineyard saved over $388,000 a year in disposal costs. Composted 3.6 million pounds of grape skins, stems and seeds in 2013, which is used as fertilizer in its vineyards. Recycled certain materials, including cardboard, glass, plastic and metal. Sent pallets and reusable packaging materials back to vendors and sold old wine barrels so they can be reused. Fetzer’s environmental sustainability efforts go beyond waste diversion. It became the first California winery to operate on 100 percent renewable energy in 1999. The wine maker has a 40 kilowatt photovoltaic solar power system on the roof of its 10,000-square-foot administration building. Fetzer also employs an 899 KW photovoltaic system on top of its production buildings, the largest solar array in the wine industry. The administration building is made almost entirely from recycled materials, and is loaded with environmentally friendly features such as efficient point-of-use water heaters and natural day-lighting. Fetzer takes climate change seriously: It is a founding member of the Climate Registry and one of the first wineries to join. It has reduced its overall greenhouse gas emissions by over 25 percent since 2005. Fetzer also takes water conservation seriously: Water is important to a vineyard, as irrigation is essential to grape production. Fetzer has water conservation practices in place, including meters to track and monitor water use at all vineyards, drip irrigation, regular soil moisture monitoring, and storage ponds. The water conservation measures extend to its winery and bottling operations and include the use of water efficient barrel sanitizing equipment and nozzles. The use of paracetic acid to clean wine tanks is another water conservation measure and it reduces water use by about 200,000 gallons a year.